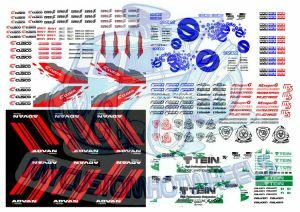 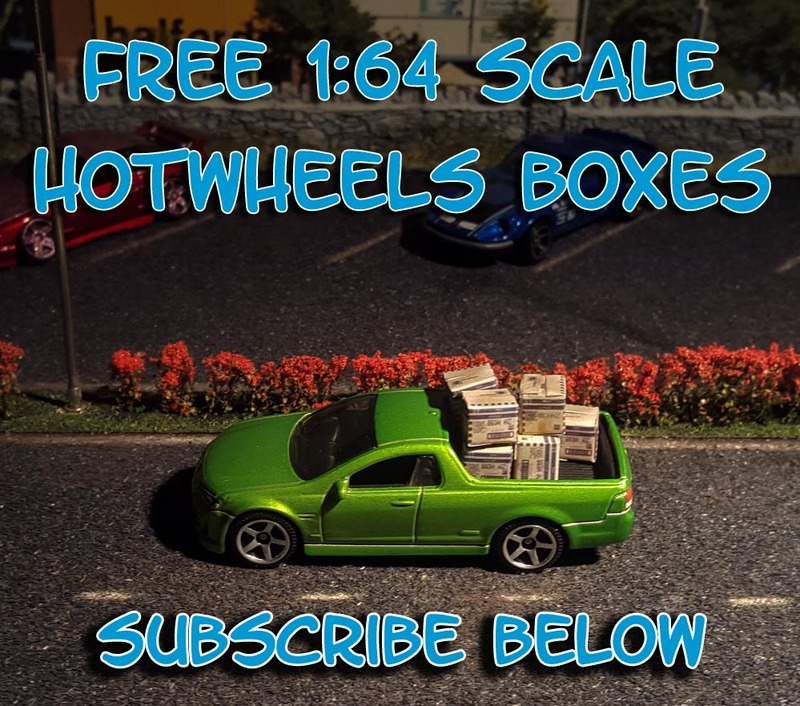 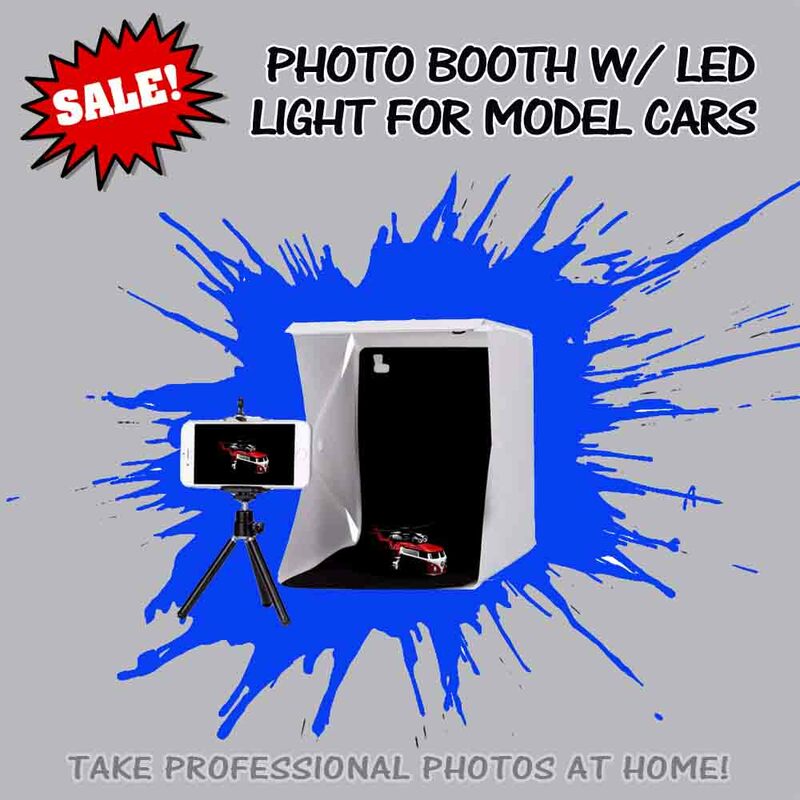 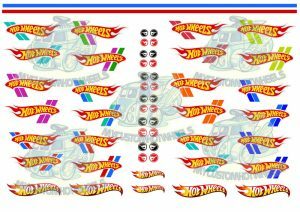 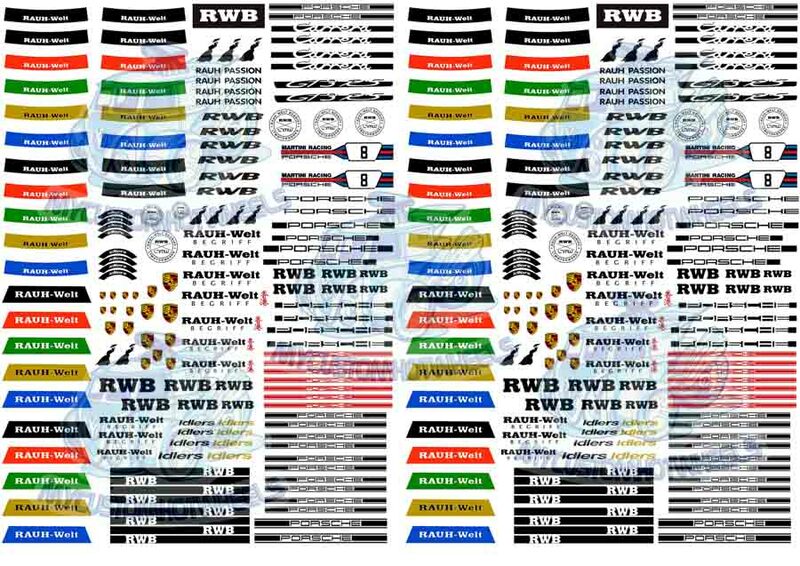 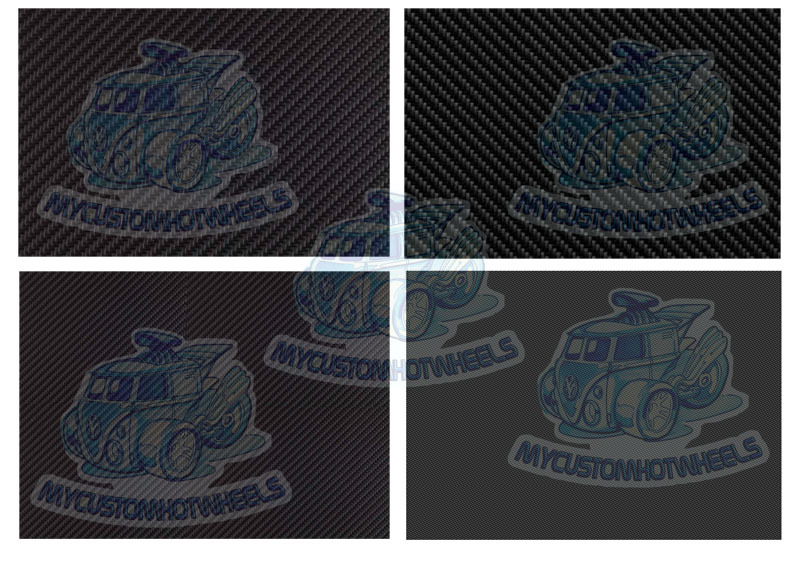 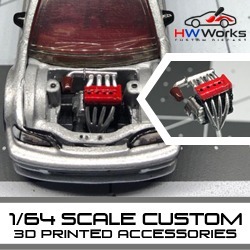 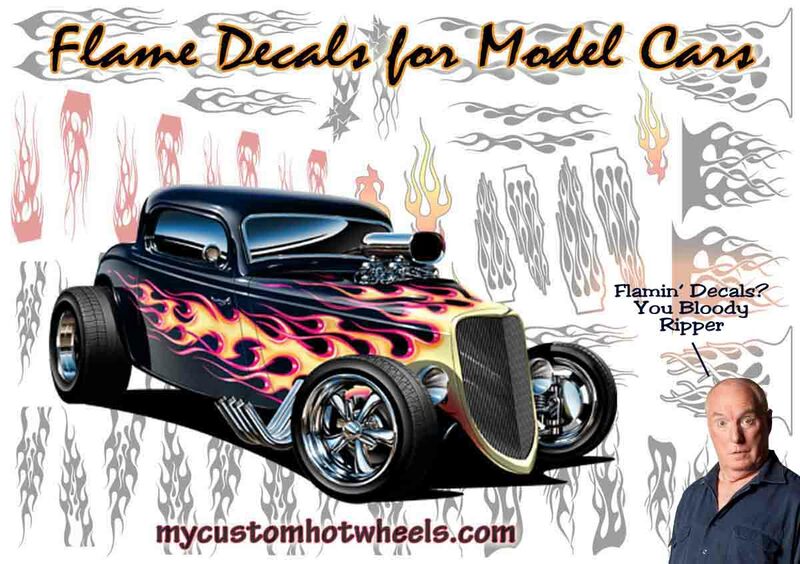 Finish off your next custom Hot Wheels build with over 180 racing number decals printed on the highest quality waterslide paper in white or clear backing. 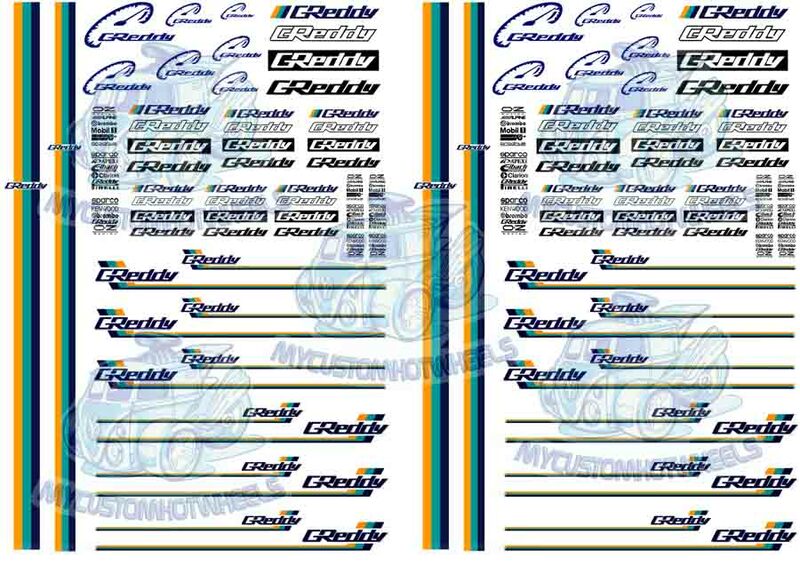 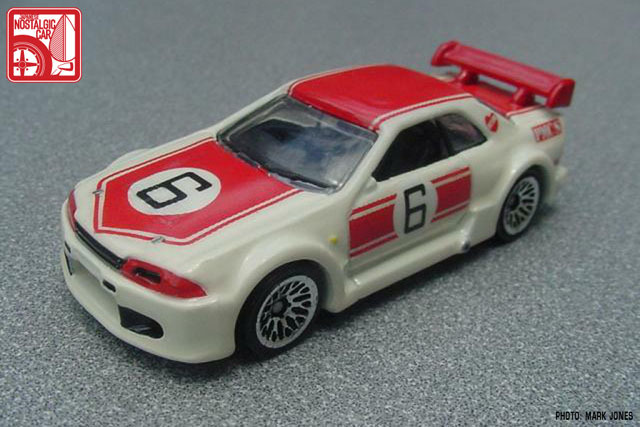 Racing Number Decals are now available in all popular scales including 1:64, 1:43, 1:32, 1:24, and 1:18! 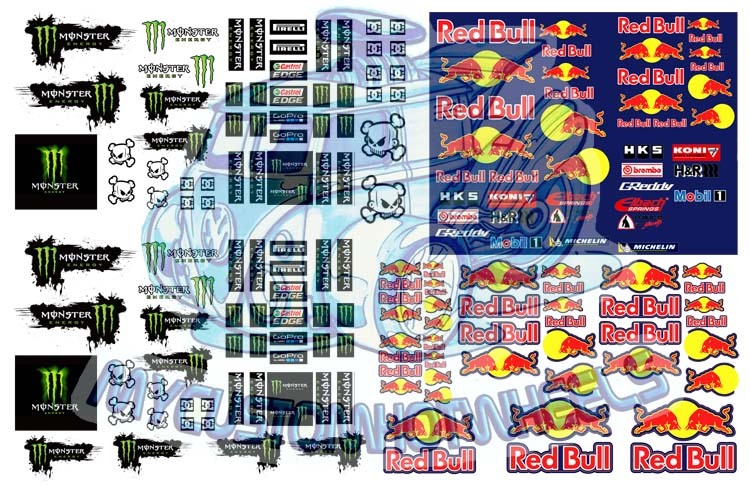 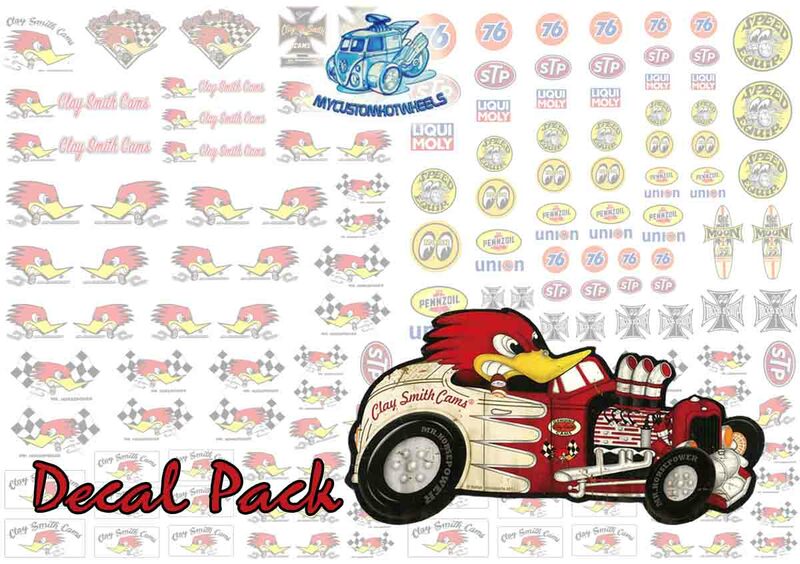 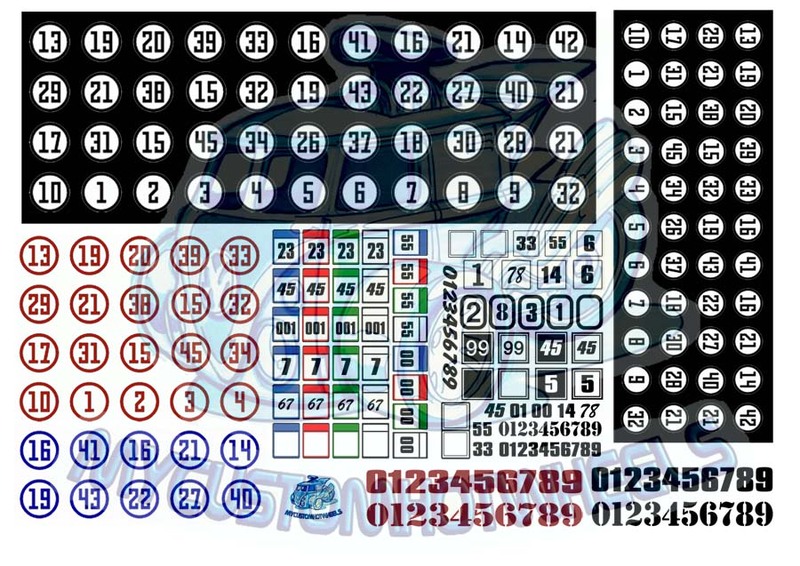 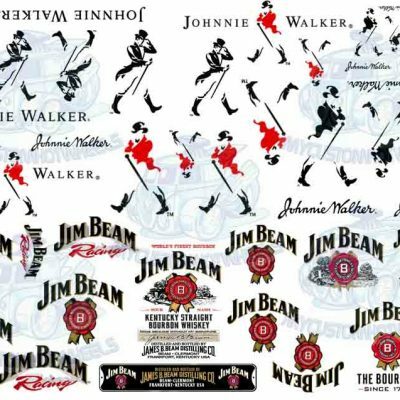 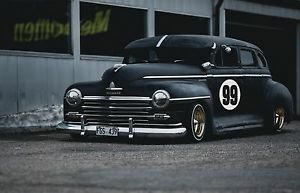 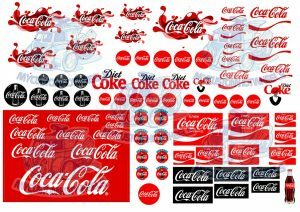 This Number decal pack comes with a variety of different sized numbers in circles as well as a selection of different number styles to be used as stand alone racing numbers.